Our Products >> Books >> Pawprint Adventures >> The FLYING GIRL Books! 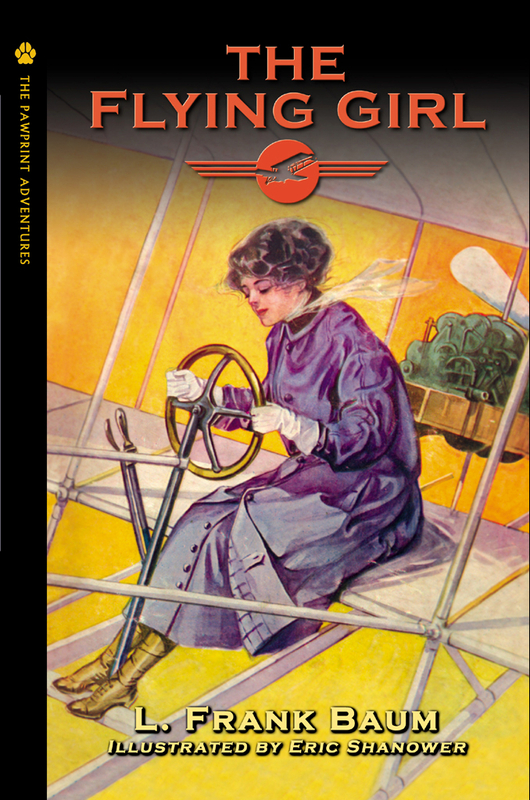 A high-flying adventure featuring intrepid girl aviator Orissa Kane! 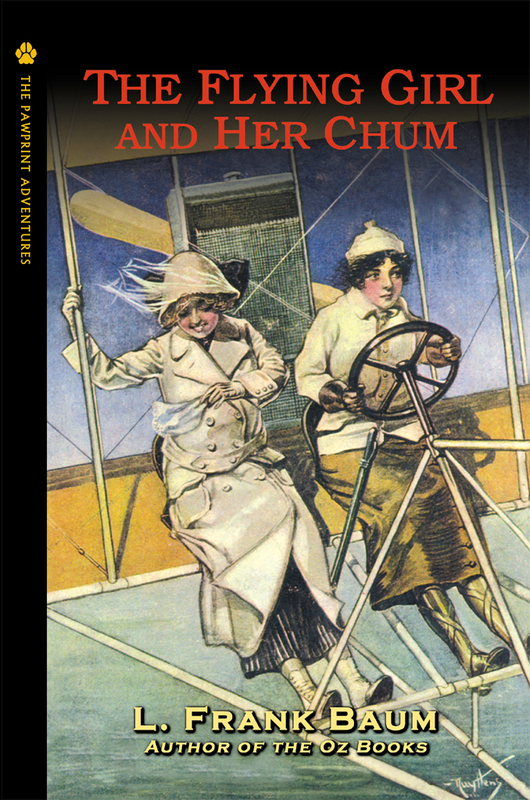 A high-flying sequel to THE FLYING GIRL!